What are tannins and what effect do they have on my drinking water? Tannins occur in nature as organic matter and typically get created as water passes through peaty soil and/or decaying vegetation. They normally have a faint yellow to tea-like color, and can cause yellow staining on fabrics, fixtures, china and laundry. 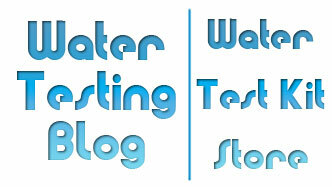 As far as detecting tannins (without a test kit), one can sometimes detect them in water as a tangy or tart aftertaste. Some people have also attributed a musty or earthy odor in their water to tannins. Other names for tannins: fulvic acid or humic acid. shallow wells than in deep wells. Water in marshy, low-lying, or coastal areas also plays host to tannins quite frequently. Regarding the health effects of tannins in drinking water, they pose more of an aesthetic problem than a health risk. 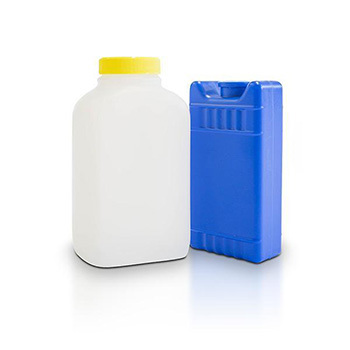 They may make water unappealing to the palate and can cause stains in laundry… but at this time most health experts agree that they present little or no health hazard. Once determined that you have tannins in your water, most likely you will want to have their levels removed, or at the very least, greatly reduced. 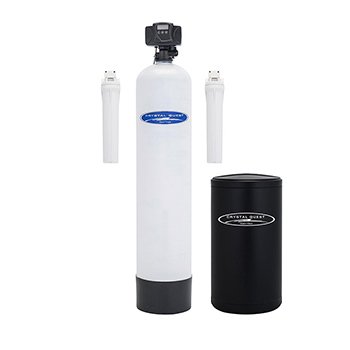 For that task we suggest taking a look at water filter systems such as the Crystal Quest Whole House Tannin Filter which boasts a tannin reduction rate of 5ppm and a stainless steel tank with a 10-year warranty. 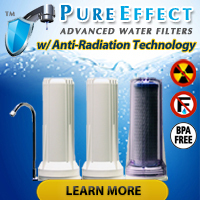 NOTE: Make sure you carefully read through the specifications of ANY water filtration device before making a purchase… because many devices, like the one we just mentioned, require that the source water have iron, manganese and total hardness levels below certain levels.